An unusual holiday tale…an uncommon love story. Alone, Adam and Clara might never have made it as adults, much less as a married couple. Adam has Autism and Clara has Down’s Syndrome. But together, they have learned that the sum total of their marriage surpasses the sum of its parts. Together, they have thrived. 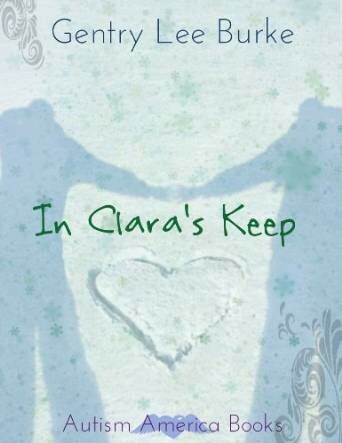 When a rare snowstorm lashes their South Carolina home, Clara suffers a terrible accident. Over the course of the next year, everything Adam believes to be true about himself and his Autism is challenged by Clara’s final Christmas gift to him. Making people over is what Winifred does. She’s good at it, too. 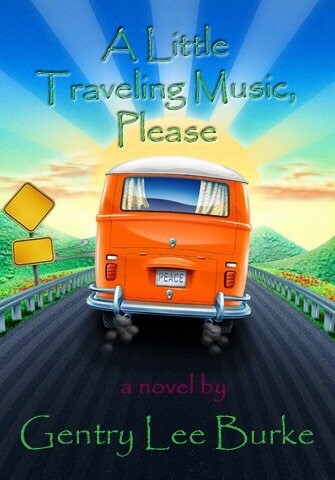 When her work as a Wendy Lee Cosmetics consultant wins her the company’s coveted sunset pink Winnebago, she turns her makeove magic onto her marriage and plans the second honeymoon of the century. Only her husband Lou isn’t of a mind to fix what he says isn’t broken. Come Hell or high water, he’s not going anywhere in that wussified contraption that’s only going to cost him a fortune in windfall taxes. Why won’t Lou see that the Winnebago symbolizes everything that’s missing from the monotonous score of her life? If he doesn’t want to put down his tax tables long enough to try something new, then fine. She’ll pack up and move into her Winnebago to teach him a lesson about give and take that he won’t soon forget. Now Winifred’s got a new project in Purdy Owens, the autistic boy who lives across the street and his broken down mother, Rita. Seems Purdy’s all the time running away. Or is he? The more she gets to know Purdy, the more she wonders if he’s only running to. Then there’s her best client turned dearest friend, one time Paramount studio dancer, Maybelline La Croix. At 87, the poor dear can’t be long for this world and she longs to picnic beneath the Hollywood sign one last time before she dies. Maybe, just maybe, Winnie won that Winnebago for a reason. Maybe Purdy runs because he longs to see the sights along Route 66 that he’s only seen in travel guides. God knows Rita could use a little respite from her own harrowing brand of normal. As for Maybelline, well, she isn’t getting any younger. Surely an impromptu sight seeing trip is just what the doctor ordered for Winifred and her friends. With that done, maybe they’ll all feel better about returning home to sing the same old songs for the rest of their lives.